Chelsea Market exterior at 75 Ninth Avenue, Manhattan. Credit: Chelsea Market. Affordable housing contribution would be used by nearby Fulton Houses if floor area bonus utilized. 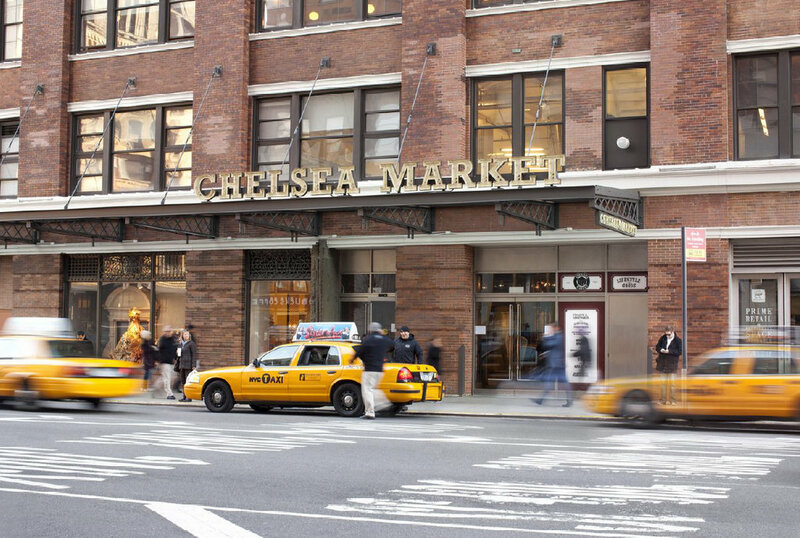 On October 25, 2012, the City Council’s Land Use Committee approved Jamestown Properties’ modified expansion plan for Chelsea Market at 75 Ninth Avenue in Manhattan. The Market is a complex of 18 different buildings occupying the entire block bounded by West 14th and West 15th Streets and Ninth and Tenth Avenues. A section of the High Line Park cuts through the Market along Tenth Avenue. The expansion would facilitate the growth of Chelsea Market’s creative and media office use, as well as provide financial and practical benefits to the High Line. The proposed expansion plan includes a 240,000-square-foot office space enlargement for 85 Tenth Avenue and a 90,000-square-foot enlargement at 75 Ninth Avenue for hotel use. The plan also extends the Special West Chelsea District to include the entire Chelsea Market block. The Special West Chelsea District was created in 2005. 2 CityLand 83 (July 15, 2005). The inclusion would facilitate the proposed expansion by retaining the block’s M1-5 zoning designation, and by allowing an increase in the maximum floor area ratio on the site from 5.0 to 7.5 FAR upon Jamestown making a financial contribution to the High Line Improvement Fund. Jamestown also promised to provide the High Line with amenities such as public restrooms and a freight elevator. Both Manhattan Borough President Scott M. Stringer and Manhattan Community Board 4 disapproved of the planned expansion, especially objecting to the additional heights. They also both requested that Jamestown be required to provide funding to the West Chelsea Affordable Housing Fund. Additionally, the Community Board wanted hotel uses to be prohibited on site, and the Borough President wanted to eliminate the Tenth Avenue addition entirely. On September 5, 2012, City Planning unanimously approved the proposal, with a number of modifications based upon the community’s concerns. The proposal was modified to prohibit hotel uses for any floor area bonus used, reduce the height of the Ninth Avenue building from 160 to 135 feet, and set a maximum mid-block height of 130 feet for future expansion. Citing concerns over the Tenth Avenue addition’s potential to reduce light and air over the High Line, City Planning required setback depths at various levels up to the maximum building height of 230 feet. Additionally, City Planning modified the proposal to require that Jamestown make a contribution to the affordable housing fund for every new square foot awarded up until the first 80,000 sq.ft. of bonus floor area. The total contribution to the affordable housing fund would be approximately $4.7 million for about 30% of the available floor area bonus. The remaining floor area bonus contributions would be made to the High Line fund. The overall total contribution associated with the entire project would be approximately $17.5 million. The Subcommittee reconvened on October 25, 2012. Council Member Mark Weprin announced modifications to the proposal, including a restrictive declaration intended to preserve the existing character of the Chelsea Market building’s facade, in-kind replacement of materials and design controls. Additionally, the new additions will not display advertising signs. Finally, the floor area bonus contribution to the affordable housing fund will be directly earmarked for the nearby Robert Fulton Houses to create local affordable housing opportunities. The Subcommittee unanimously approved the proposal with the modifications. The Land Use committee voted in favor of the modified proposal also on October 25, 2012, by a vote of 17-1-2. Council Member Charles Barron voted “No” out of respect for members of the community who felt the expansion was out of character for the Chelsea Market and would lead to traffic congestion. Council Members James Sanders, Jr. and Rosie Mendez abstained from the vote. City Planning heard the modifications during its review session on November 5, 2012 and determined that the modifications were within the scope of the original action. The full Council is expected to vote on the rezoning at its stated meeting on November 14, 2012. CPC: Chelsea Market (N 120142 ZRM – text amendment); (C 120143 ZMM – rezoning) (October 25, 2012) (Architect: Studios Architecture). 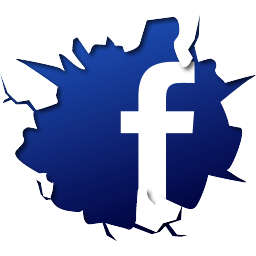 Update (11/14/2012) – On November 13, 2012, the full City Council approved the proposal by a vote of 41-1-0. Council Member Charles Barron voted against the proposal.